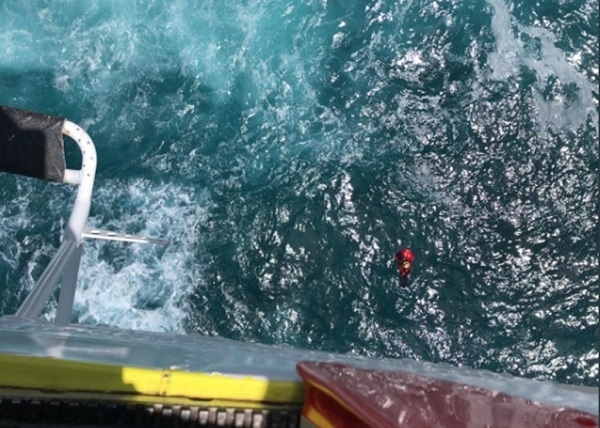 On Friday the emergency services carried out a spectacular sea rescue of a young boy who had suddenly been cut off from the land by the rising tide on a promontory at Mesa del Mar. He was unable to get to safety on his own as it was not possible for him to swim, due to the strong current. Therefore the emergency helicopter was activated, which took the boy on board. Later he was taken to the medical centre in Tacoronte for examination.